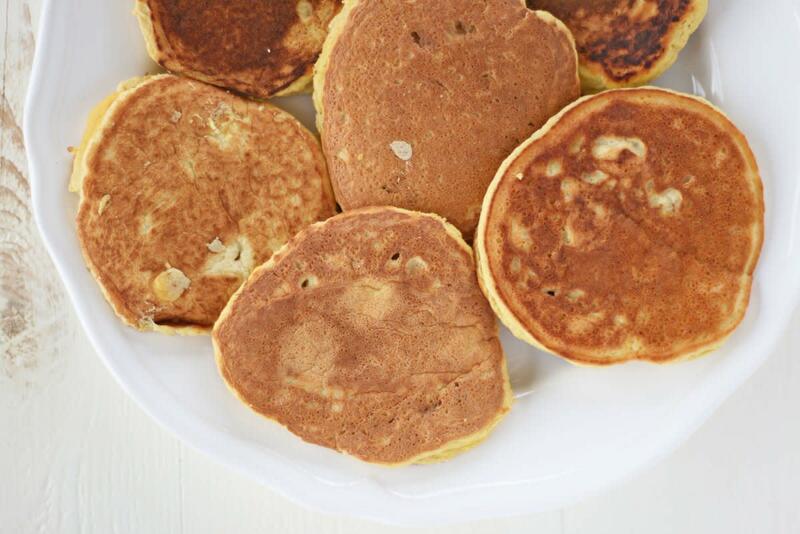 With 13 grams of protein per serving, (in just three pancakes!) 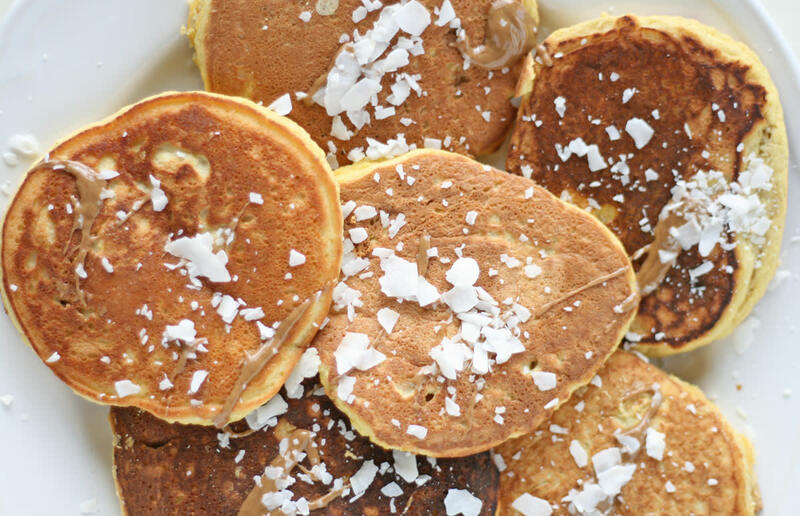 and a whole lot of fiber and nutrients, these paleo pancakes are the perfect way to start the day. 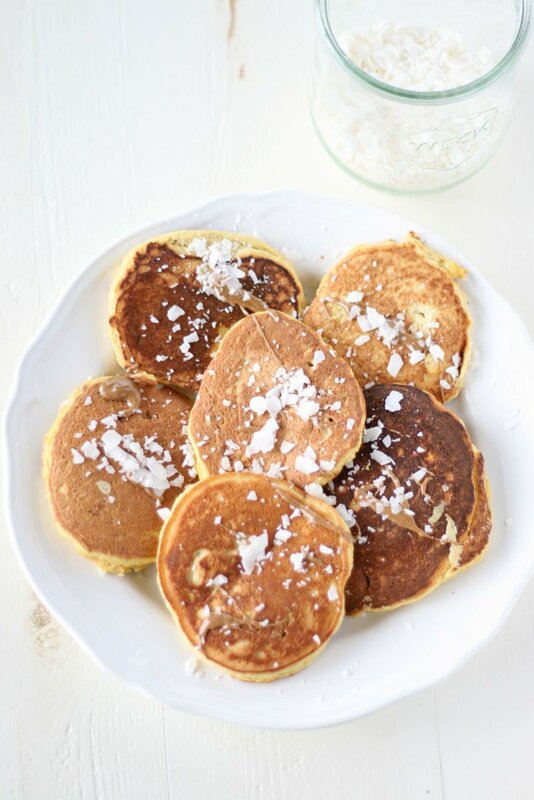 Made with coconut flour, organic eggs, almond milk, sea salt, cinnamon, coconut oil, and baking powder, these paleo pancakes are a simple way to create a delicious morning meal. Plus, you’re sure to have all these simple ingredients in your healthy pantry already – morning win! 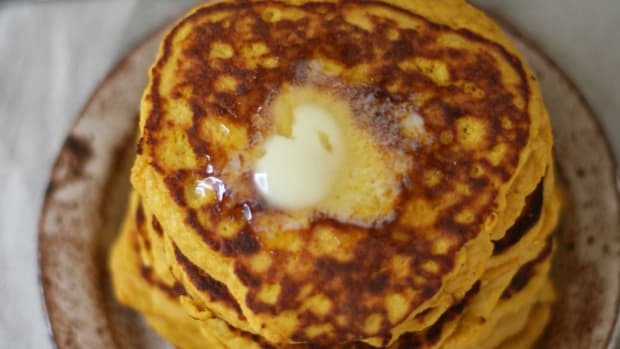 Traditionally made with white flour, butter, and dairy milk and drizzled with artificial maple syrup, pancakes are the opposite of a healthy food. When the ingredients get a more wholesome update, however, pancakes can not only deliver nutrition, but still taste delicious, too. 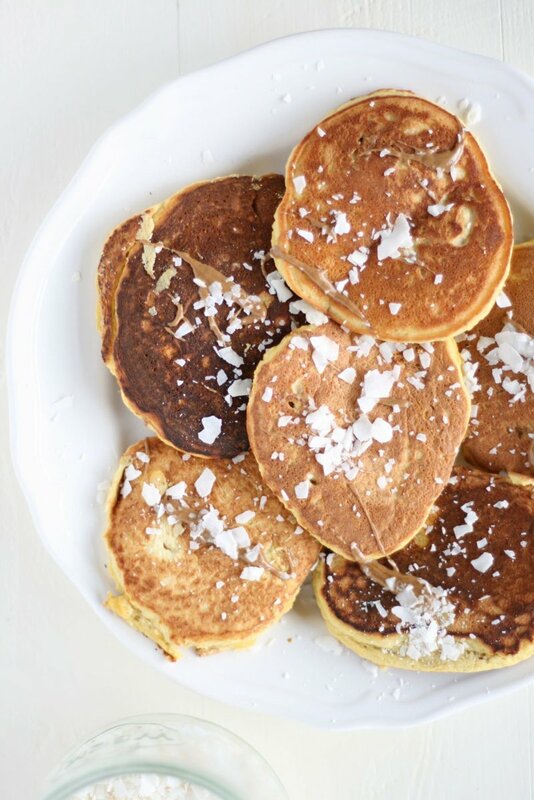 These paleo pancakes are filled with protein, thanks in part to the coconut flour and organic eggs. Coconut flour, which is made from dried and ground coconut meat, is an impressive source of protein. 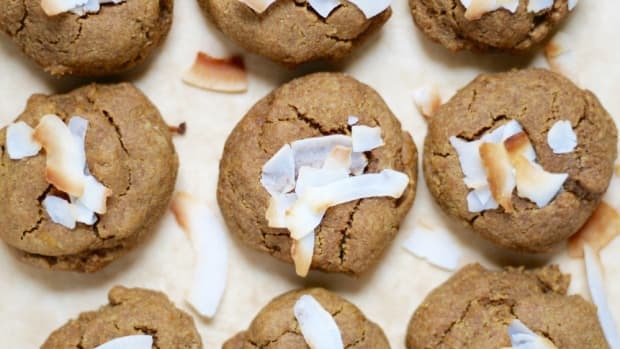 In fact, just a quarter of a cup of coconut flour delivers up four grams of protein. Coconut flour is also rich in fiber and healthy fats, and makes a suitable flour swap for those with nut, gluten, or other flour allergies. Using organic eggs bumps the protein count of these pancakes even more, while providing necessary binding and liquid to the coconut flour. Eggs are rich in a variety of vitamins and minerals including B vitamins such as folate, selenium, vitamin A, and selenium. Choose organic, pasture-raised eggs if possible, or pick up a dozen from your local farmers market. 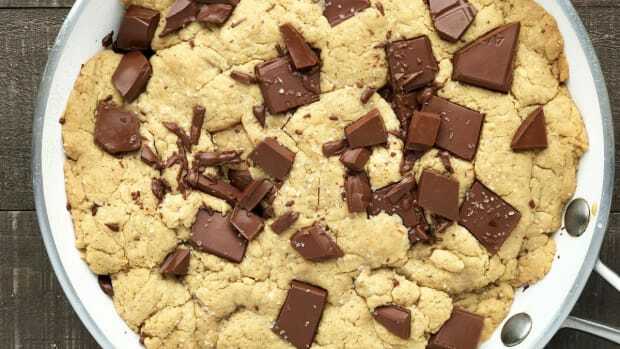 Other pancake ingredients include almond milk (or another plant milk like hemp, coconut, or cashew), which provides calcium, vitamin E, B vitamins, and magnesium. These pancakes taste delicious straight from the skillet but are amazing stacked and layered with nutrient-rich toppings as well. 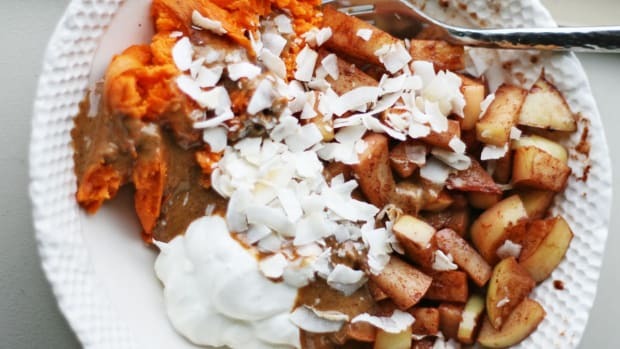 Some of my favorite paleo pancake toppings include real maple syrup, raw honey, coconut whipped cream, cacao nibs or dark chocolate chips, a drizzle of peanut butter or almond butter, coconut flakes, bananas, roasted butternut squash or sweet potato cubes, coconut yogurt, berry chia seed jam, and fresh berries. These pancakes refrigerate and freeze well, so make sure to double (or triple!) 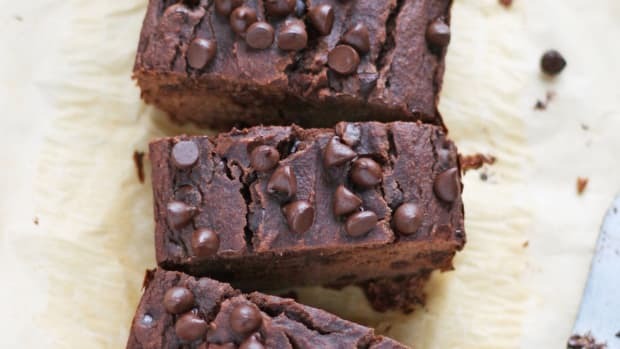 the recipe to have paleo goodness on hand all week long. Preheat a skillet over medium heat. Add in one teaspoon of coconut oil to lightly grease skillet. In a small bowl, whisk together eggs and almond milk. Add in coconut flour, baking powder, sea salt, and cinnamon and stir until combined and thick. Drop ¼ cup pancake batter into greased skillet, and spread into an even round circle with a spoon. Cook pancake over medium-high heat for about three minutes per side. Continue with the remainder of the pancake batter, adding more coconut oil to skillet to grease if necessary. 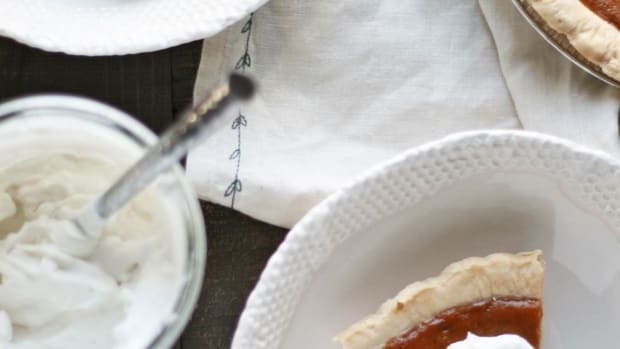 Serve pancakes with your favorite toppings and enjoy! 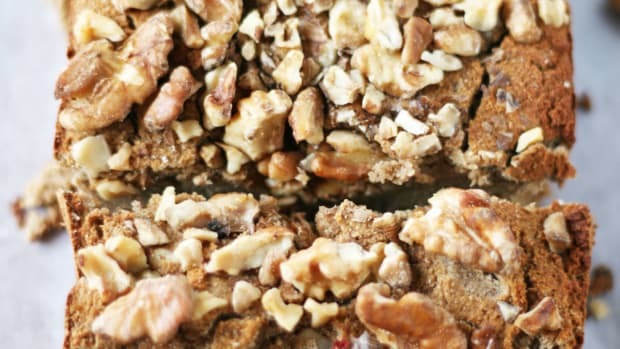 Please all your paleo friends with this walnut and coconut flour paleo banana bread naturally sweetened with bananas and without added sugar. 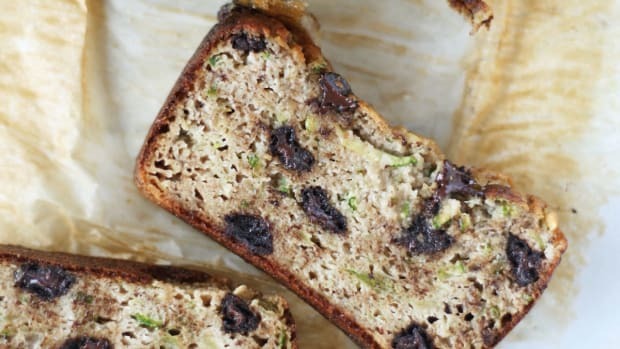 This gluten-free and naturally sweetened chocolate chip zucchini bread is a delicious way to sneak vegetables into a moist and delicious baked good!